Video: Introduction new mixing machine for your batching plant! "a brilliant product is a functional product with simple design and with high efficiency". "DSS" mixer substitutes fully commonly used types of mixers. 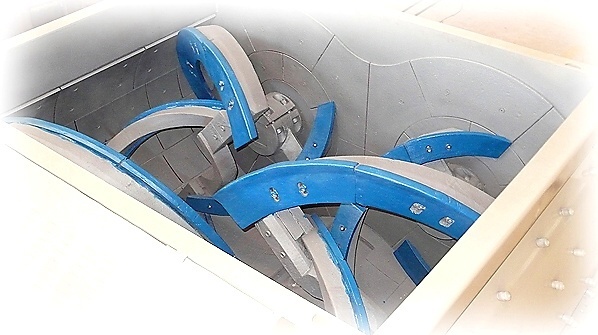 "DSS" mixer features the maximum efficiency of mixing process also for the high-quality concrete and mortar mixtures. Saving of the time needed for the mixing of each batch up to 50% compared to common used twin-shaft mixers. 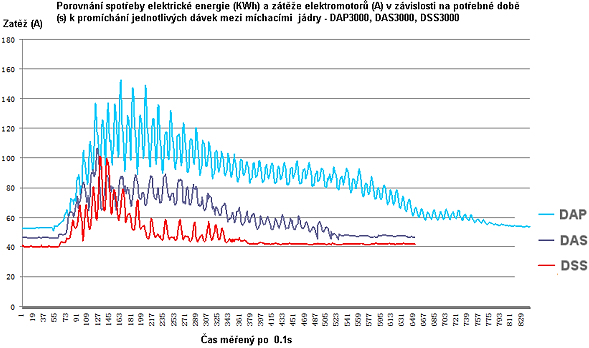 Electric energy consumption decreasing by 30% at least compared to common used twin-shaft mixers. Extending wearing parts durability by 50% at least compared to common used twin-shaft mixers. Much lower total maintenance costs. Effective all the concrete batching plant running including consecutive operations. Reduced waiting time during loading, fuel saving, emission reduction. Concrete mixture output satisfy strict international standards for concrete production and is suitable for dam building, high-speed railway, power station, etc. 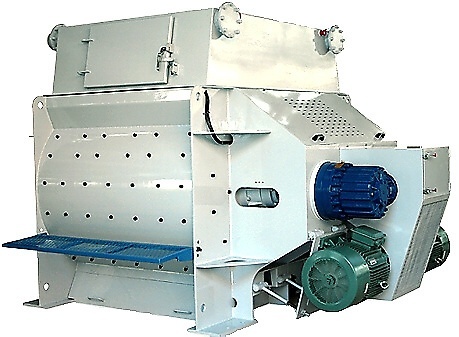 "DSS" mixer price is surprisingly lower in comparing with the prices of common used twin-shaft mixers. 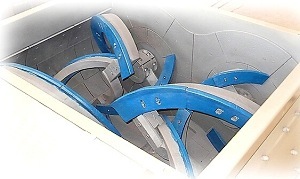 The product line includes DAP double-axis-paddles mixer series, DAS double-axis-snail mixer series and DSS double-spiral-snail mixer series. Every single mixer is capable of establishing concrete mixing station (plants) of 50-300m3/hod. The product is applicable for concrete mixing in highspeed railway, roads, bridges, water-power engineering, airports, urban construction etc. * Fields marked in bold must be filled so that we can contact you.